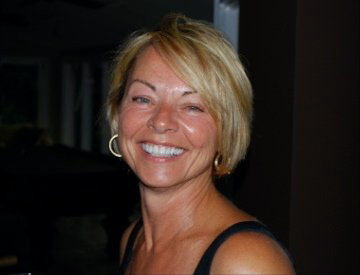 A Strong You is operated by a certified Personal Trainer, Dianna Akar. She has been in the South Charlotte (Ballantyne and the Matthew Arboretum) area for over (7) seven years. Recently expanding her training capacity to Fort Mills, SC and Indian Land, SC. She also has a studio for Personal Training if this is your preference for training. As one of the first fitness boot camp trainers on the scene of Charlotte she brings the experience of evaluating the difference between fitness levels and then creates fun and challenging workouts that brings balance and strength to even the most fit. How does she do this? Come out and try her boot camp free for two week, and see the” boot camp guru.” perform. LOL She is a boot camp Rock Star and you will become a Warrior for fitness. Don’t worry about your lack of knowledge of training because she with discreetly and gently guide you until you are a pro too. Results guaranteed! If you are educated in the art of training, then you will feel you have discovered a trainer that will challenge and empower you for a more fit and stronger you. Dianna’s motto is,” You are never too young or old to be fit and strong”.